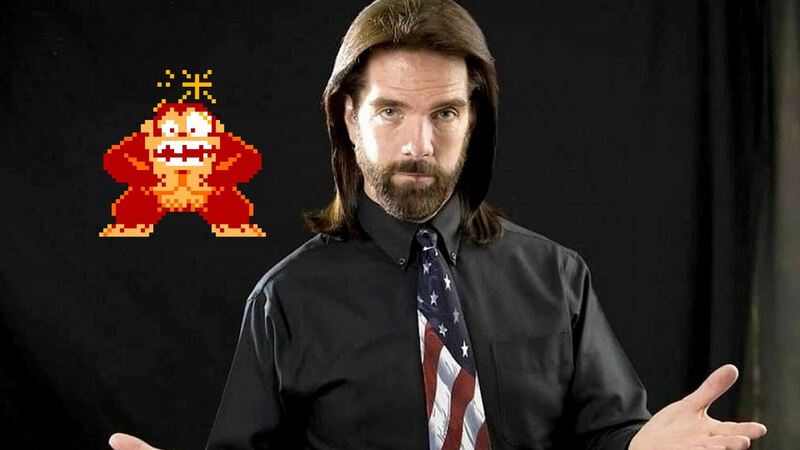 Last week retro gaming legend Billy Mitchell was disgraced after he was stripped of all his high scores on the Twin Galaxies website. Officials at the site had conducted a two-month investigation and had found that the footage Mitchell had used to submit his high scores was not from an original Donkey Kong arcade circuit board, but rather from an emulator. On Monday, Mitchell provided a statement via YouTube claiming that all of his scores were legitimate and pledged he would prove it. He says that another investigation into his scores is now being conducted by an unnamed third-party. He also promised that everything would be transparent and available to the public including witness statements, documents, and any other evidence that shows that he did not cheat. He describes Twin Galaxies as a “2014 regime that wants to reach back 35 years,” and insinuates that its investigation was ginned up to generate publicity. His comment seems to be a veiled reference to Jace Hall who took over ownership of Twin Galaxies in 2014. The registry was founded by Walter Day in1982 and has long been recognized as a reputable source of verified high scores by the gaming community and by the Guinness Book of World Records. While Twin Galaxies has not yet commented on Mitchell’s statement, management and staff of the registry have many times stated that the integrity of the leaderboards is their biggest concern. So it seems likely that TG will appreciate and take into consideration any proof that Mitchell may have that shows its investigation was in error.